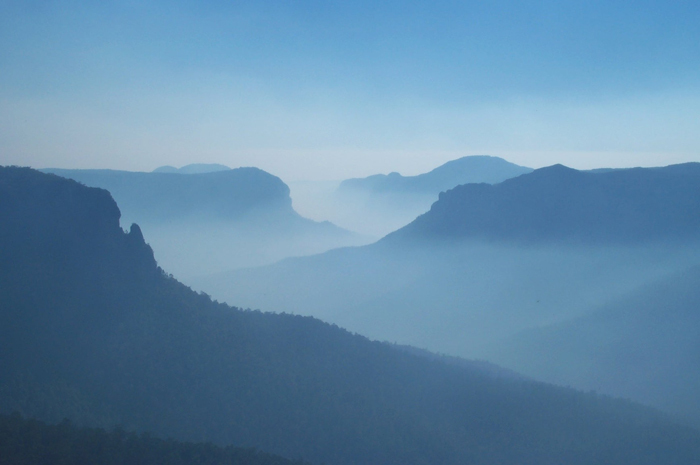 In New South Wales you will find a lot of diversity like the cosmopolitan Sydney and at the same time a natural paradise called Blue Mountains. You will find sunny days in beautiful and famous beaches like Bondi and Manly, and during the winter you will find snow on the famous Snowy Mountains. In summary, a perfect place to enjoy a bit of everything. Harbour Bridge: Another famous monument is the Harbour Bridge. A lot of people buy tours to walk on top of the bridge with 134 meters of high, an unforgettable experience. Under the bridge there is a tunnel called Harbour Tunnel that helps the traffic flows from North to the center. Sydney Tower: In the highest point of Sydney, you will enjoy a breathtaking view of all city. On the top of the tower, you will find an observation deck and two restaurants. One of the restaurants is a buffet that serves Australian food and meats like crocodile, kangaroo, emu and wild boar. It is located on the East part of the Circular Quay, with options of transport to move around the city, like bus or ferry and also a lot of restaurants. 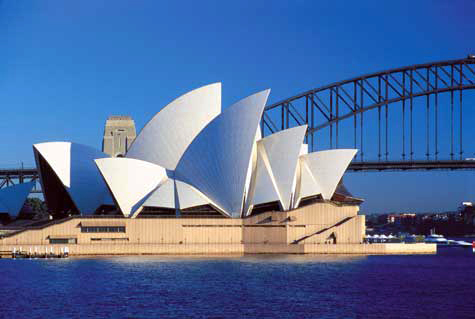 In the most famous monument in Australia you can watch concerts, theatres, ballet shows or just walk inside to enjoy its beauty. 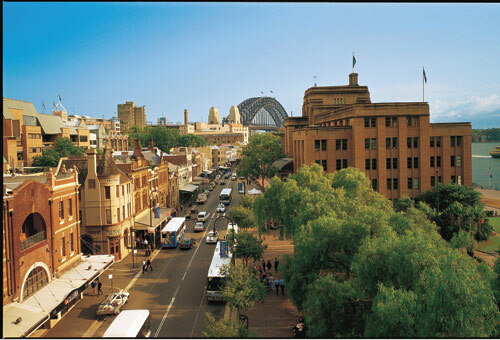 It is a small and glamorous historic area located on the west part of Circular Quay. In this area you will find a lot of expensive and exclusive shops. A nice tour is to catch the ferry at the Darling Harbour that it is the initial place of the departures and go through all the other points of the departure, you will enjoy beautiful scenarios and you can even stop and get off in many places like Luna Park, Taronga Zoo and Manly, in the same day. You just have to keep an eye on the timetable and be at the station waiting with your daily ticket. If you want to visit all these places only in one day, you have to start your tour very early. Situated in just 2 hours from Sydney. It is worth to pay a visit to this beautiful place; you will enjoy breathtaking caves on the mountains in tours that last 2 hours. In these tours, you will find lakes and underground waterfalls, a true fabulous show of Mother Nature.